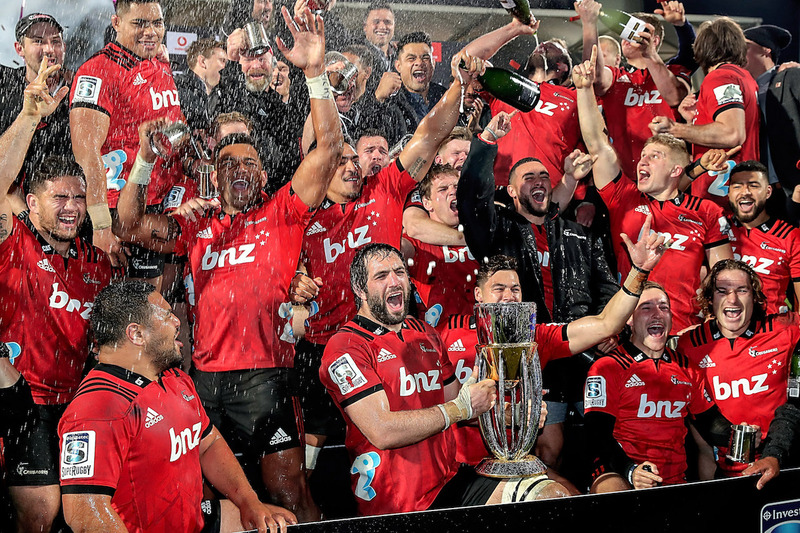 Super Rugby Update - Fantasy Super Rugby – Does Size Matter? Fantasy Super Rugby – Does Size Matter? You only have one free transfer a week, anymore cost you points. Now the tantalising question for fantasy managers is how and where do I find the right balance in my squad. If I pick the BEST 28 players I can squeeze into a squad, is that going to stuff me on transfers ? If I pick a squad of 30+, will that handicap me because I’ll miss out on too many top players? This ones really interesting as well. So finishers outside of the Top 1000 simply made too many transfers. More than likely the team they picked to start with wasn’t put together based on the latest line-ups and they had to make some knee-jerk adjustments. What’s more interesting though is from the Top 1k to Top 100 to Top 10, the number of transfers increased. You need to remember that you got 19 free transfers last season, so actually, plenty of managers managed without having to make even their free one a week. But the most successful managers were having to make slight tweaks to their squad as the season went on – either to patch holes, or maximise a match-up, generally making another 10 transfers across the season, or one every other week. So I think there’s two key message here:. Don’t be afraid to take that 20 point additional transfer hit, but use extra transfers sparingly. Try to reduce the need by having a squad of 29 to 30 players from the start. Super Rugby Scout Fantasy Super Rugby – Does Size Matter?